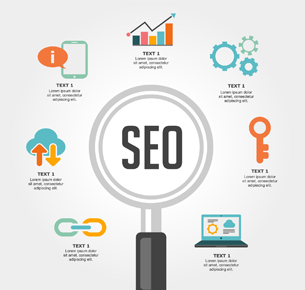 On page SEO – This refers to performing actions directly ON the website which you want to improve the rankings using the page titles,internal links, meta tags etc. Off page SEO – This refers to performing actions OFF your website using Social media,Blog posting, article submission,creating backlinks etc. Our team open to work on all the websites which are in need of improve the rankings and increase number of visitors inorder to reach more people.